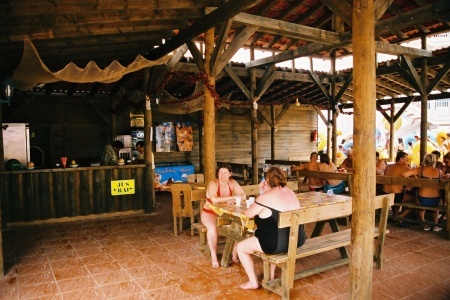 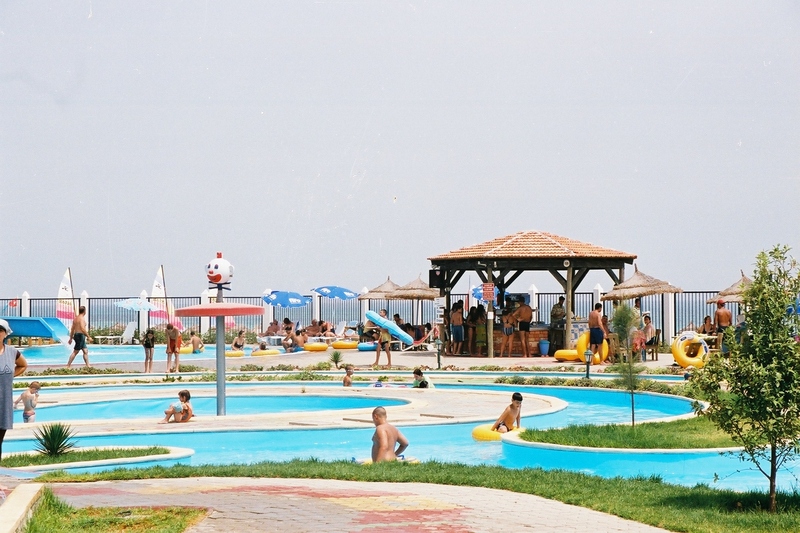 The water park "Flipper" is the ideal destination for a fun outlet, both safe and economical. A great place for spending unforgettable summer days. 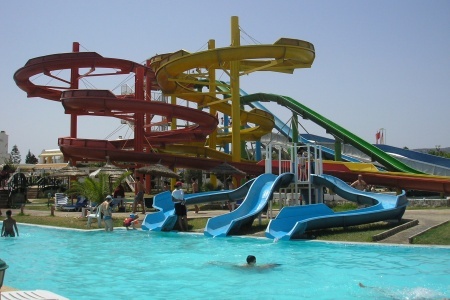 Aquapark Flipper offers you to live moments of relaxation, emotion and complicity with your family and friends. 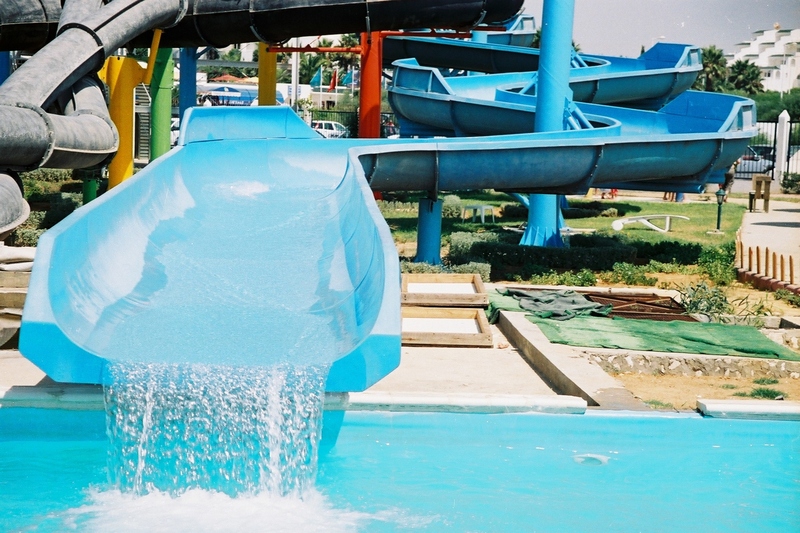 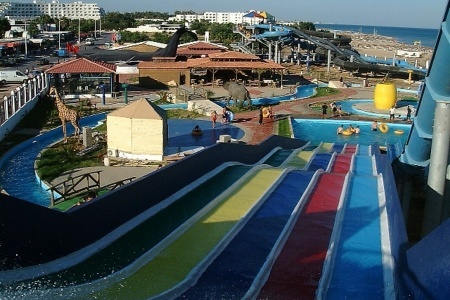 Aquapark Flipper Hammamet is a family park par excellence. 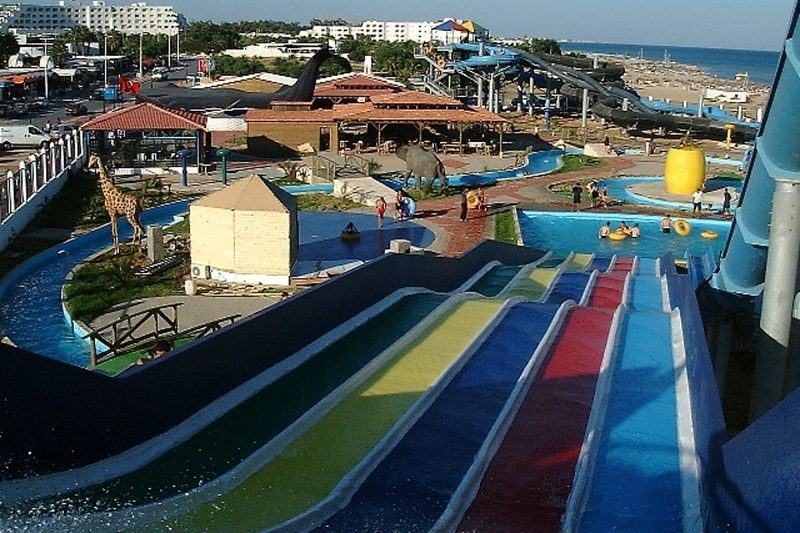 Discover attractions suitable for all the family and fill sensations. 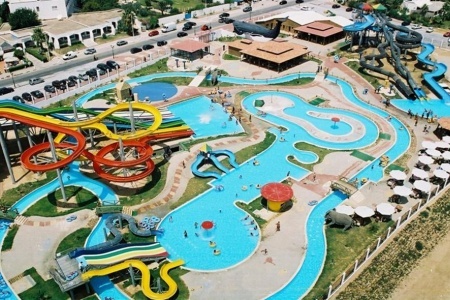 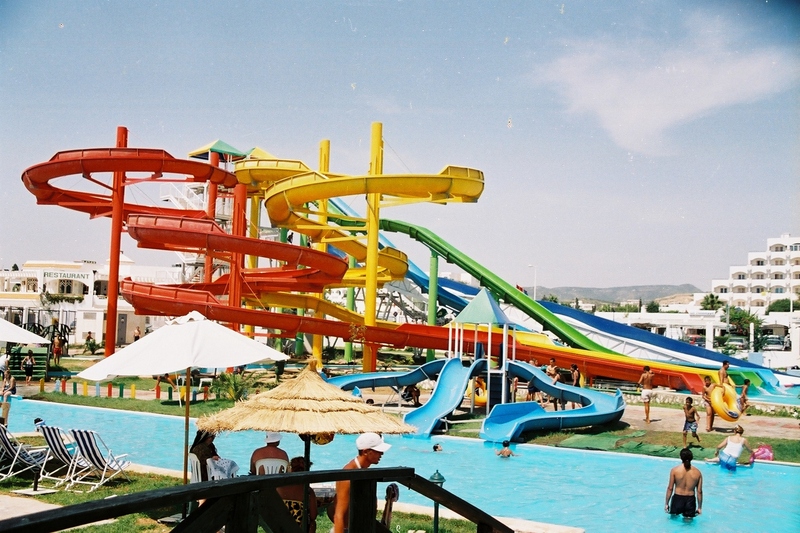 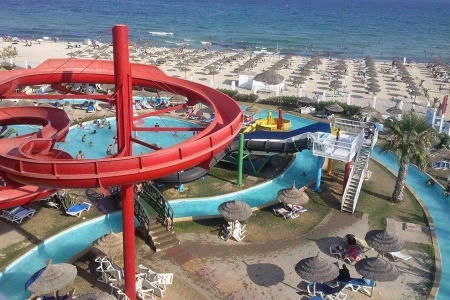 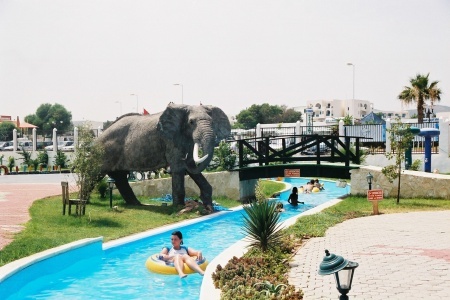 Located on a plot of two hectares beachfront, Flipper Aquapark is the largest water park in Tunisia with its attractions, with a capacity to host 1,000 people. 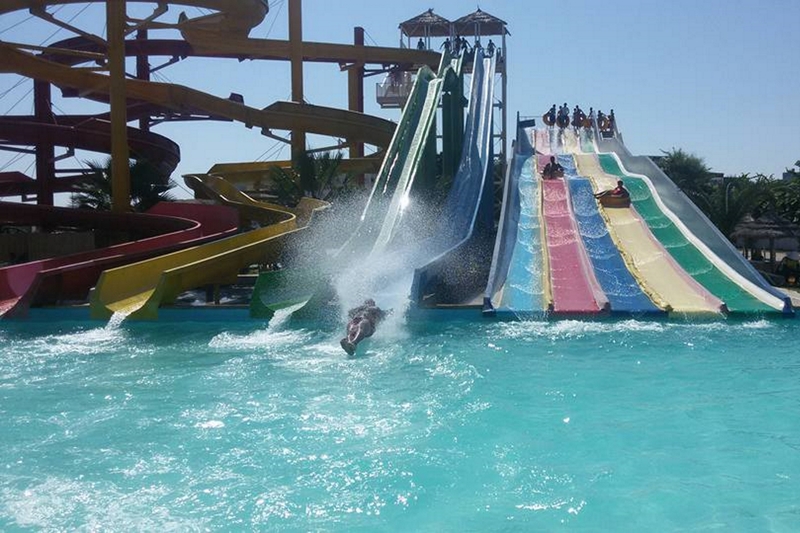 World-class water rides recognized as the best in the security plans, entertainment and capacity.